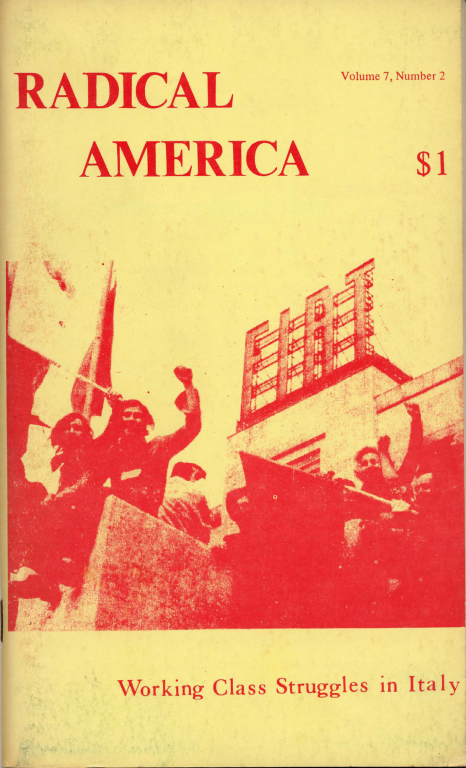 Issue of Radical America journal from March-April 1973 focusing on the mass struggles going on at the time in Italy in workplaces and communities. Oh, cool. This is a good issue.